Upper-Styrians love pumpkin-seed oil, Styrian-cheese "Krapfen" (kind of savoury doughnut), and much more - and they also offer these delicacies to their guests! A large number of mountain restaurants and mountain huts with gorgeous panoramic views invite to stay and to enjoy! 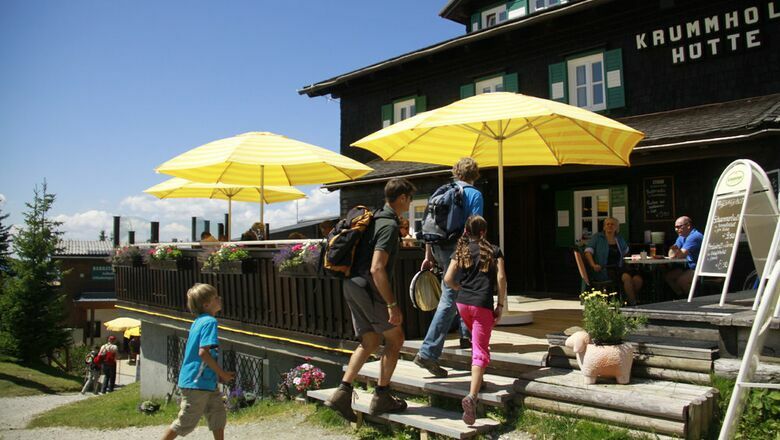 The Krummholzhütte has specialised on the Styrian Ennstal-Lamb and serves mainly dishes prepared with local products. 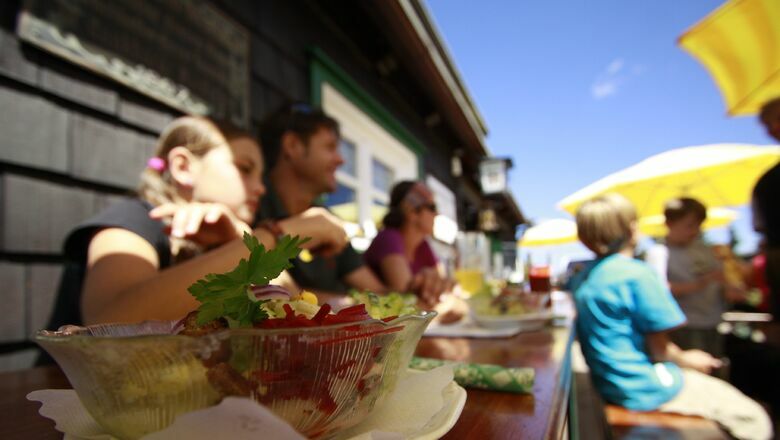 The mountain restaurant Berggasthof Scharfetter is right at the top station of the Schladming Tauern gondola lift. A hearty lunch in a cosy atmosphere or coffee and cake on one of the sunny terraces - everyone will find something according to their taste! Experience the unforgettable Styrian hospitality in the green heart of Austria!